October is Breast Cancer Awareness month and FitFlop™ has partnered with ICanServe Foundation to educate and empower women to be more conscious of their breast care. In the Philippines, breast cancer reportedly has the highest incidence and is the leading cause of cancer deaths among women claiming at least 40% of the lives of those who have been diagnosed. The disease has become so prevalent that one in every 13 women is expected to develop the cancer in her lifetime. 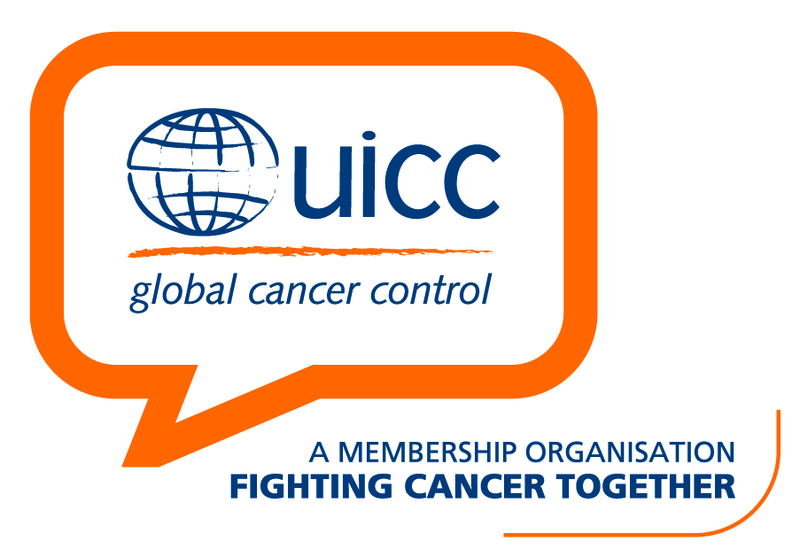 The ever-growing statistics calls for greater information accessible to the public to educate about the serious nature of this disease. When award-winning journalist Kara Magsanoc-Alikpala was diagnosed with breast cancer in 1997, she knew little about the disease that afflicted her and had a difficult experience throughout the duration of her ordeal. Kara eventually beat breast cancer, but what she had to live through changed her perspective in life and of those around her, prompting her to start ICanServe Foundation. 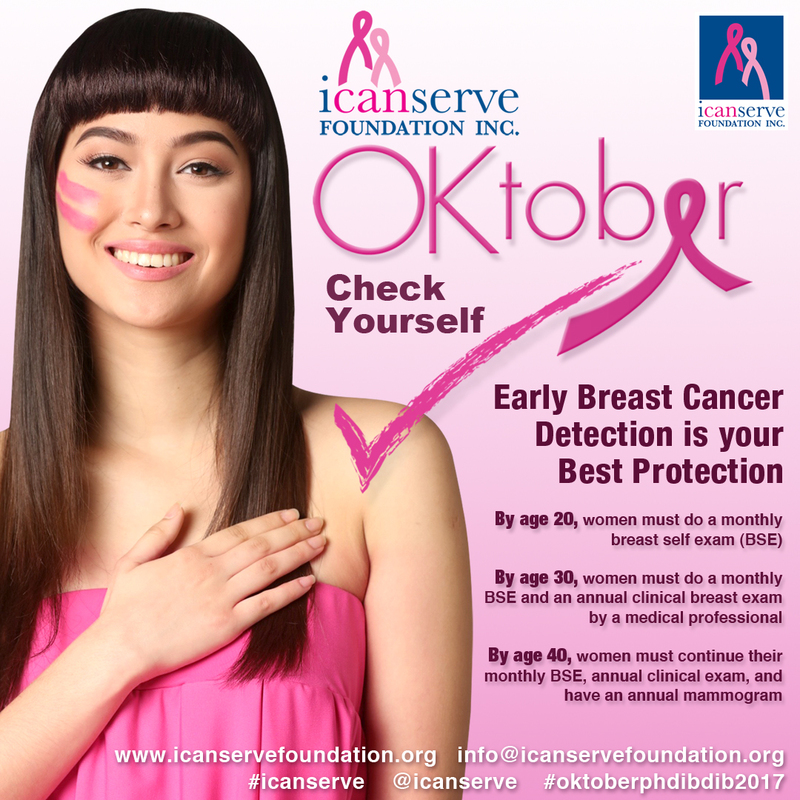 ICanServe Foundation is a non-stock, non-profit organization that advocates and provides hope to women that breast cancer is highly curable with early detection and widespread information. It aims to equip women with breast care health and significant information to strengthen their guard should they or a loved one find themselves in this situation. The foundation, in cooperation with several medical affiliations, also provides special services such as educational forums, financial assistance and support groups to breast cancer survivors to help them on their way to full recovery and healing. On October 15, FitFlop™ together with ICanServe Foundation, hosted a special event to highlight this cause. Held in FitFlop™ Bonifacio High Street Central, ICanServe Foundation’s vice-president and two-time breast cancer survivor, Nikoy de Guzman shared an inspirational story about her experience and struggles with breast cancer, facts on breast health and how early detection can, in fact, save lives. Celebrities who have successfully battled in their own breast cancer wars participated in the event to further highlight the importance of this awareness campaign. Invited guests, bloggers and media partners received tokens as an appreciation for their support. 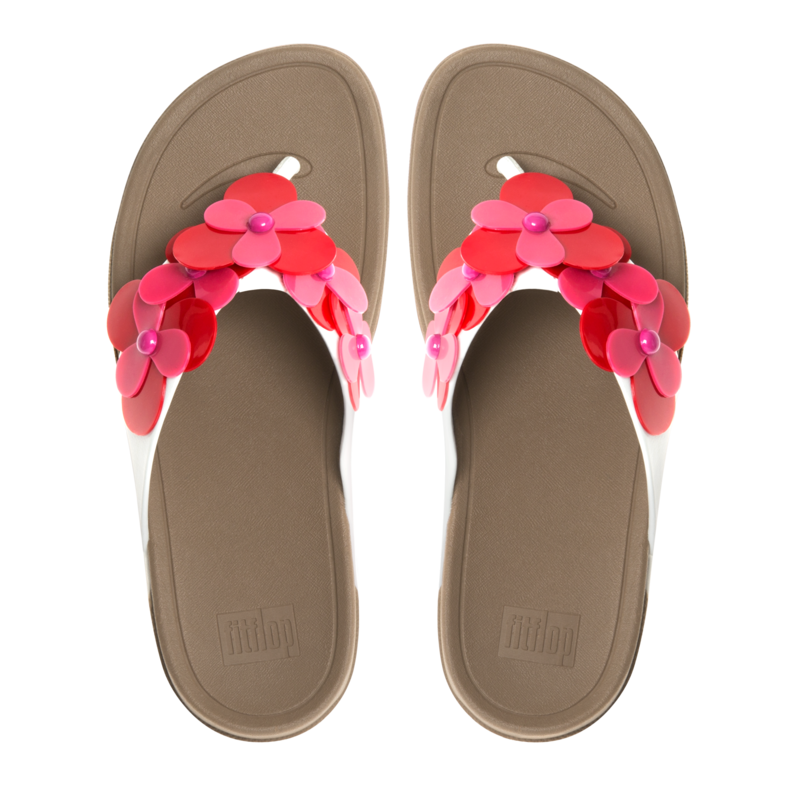 More than the event, FitFlop™ will be donating 20% of the sale of their FLOWERSURFA sandals to the foundation for the entire month of October. FitFlop™, a company that stands for the empowerment of women specially created the FLOWERSURFA for the Southeast Asian region with the breast cancer advocacy in mind. 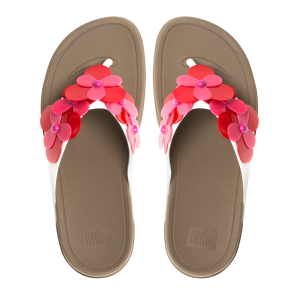 The dainty red and pink flowers adorning the sandals make a statement—that there is beauty in strength, superwomen are standing shoulder to shoulder with fellow strong women who are spreading the word on breast health care, and in doing so, help save lives. 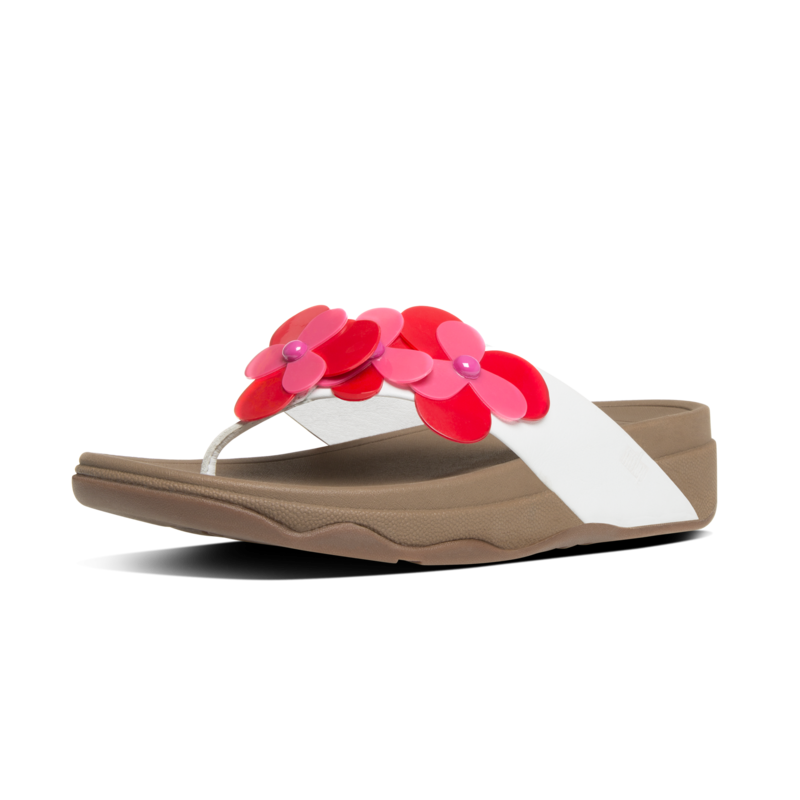 FLOWERSURFA is available in select FitFlop™ boutiques and kiosks nationwide. STORES: FitFlop™ BOUTIQUES AND KIOSKS, RES | TOE | RUN, GRIND, SELECTED BRATPACK, THE TRAVEL CLUB and RUSTANS. For more information about FitFlop™, please visit facebook.com/FitFlopPhilippines. FitFlop™ fans may also get the latest updates about the brand through Twitter: FitFlopPH and on Instagram: FitFlopPH. The Primer Group of Companies, Asia’s next retail giant, is the exclusive distributor of FitFlopTM in the Philippines.